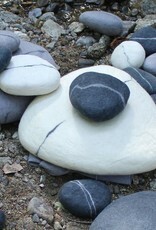 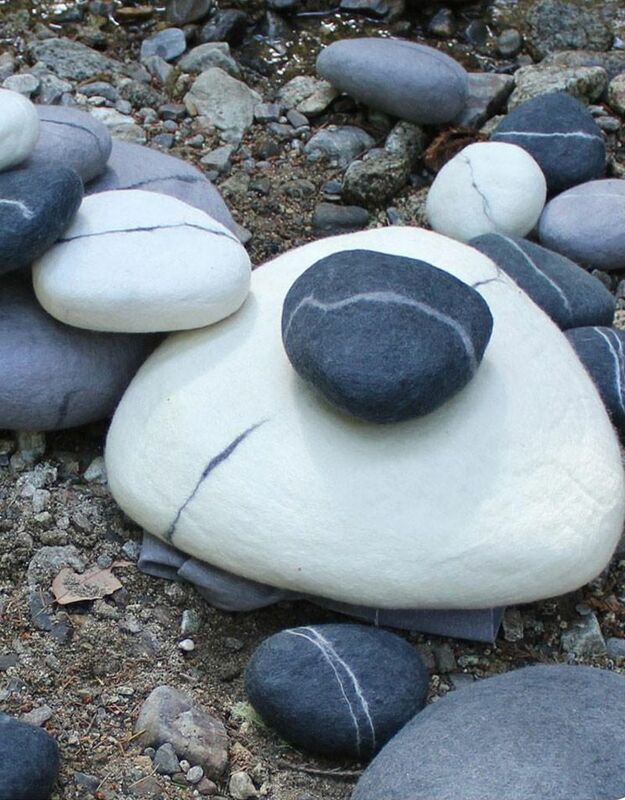 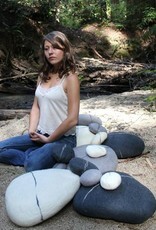 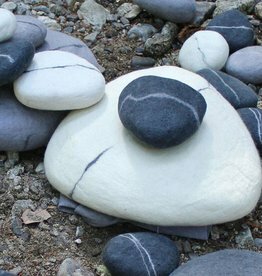 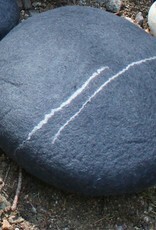 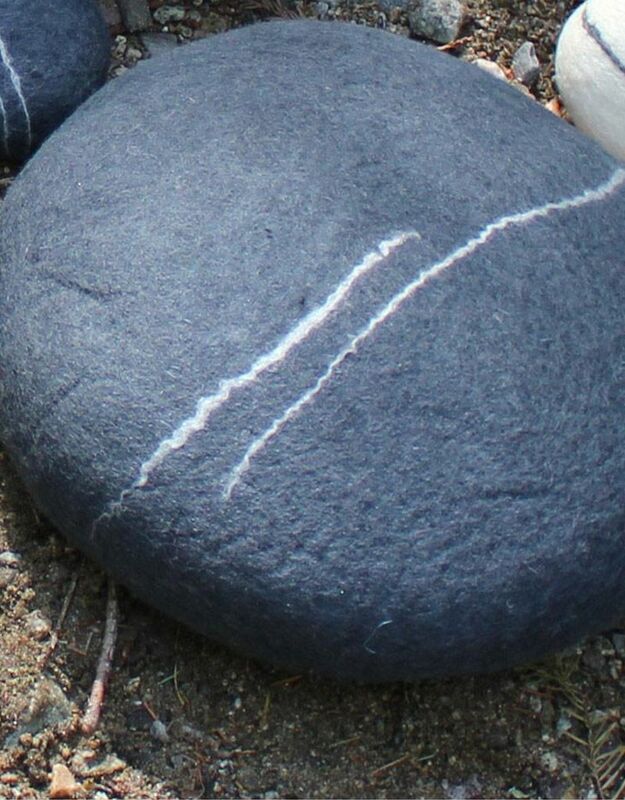 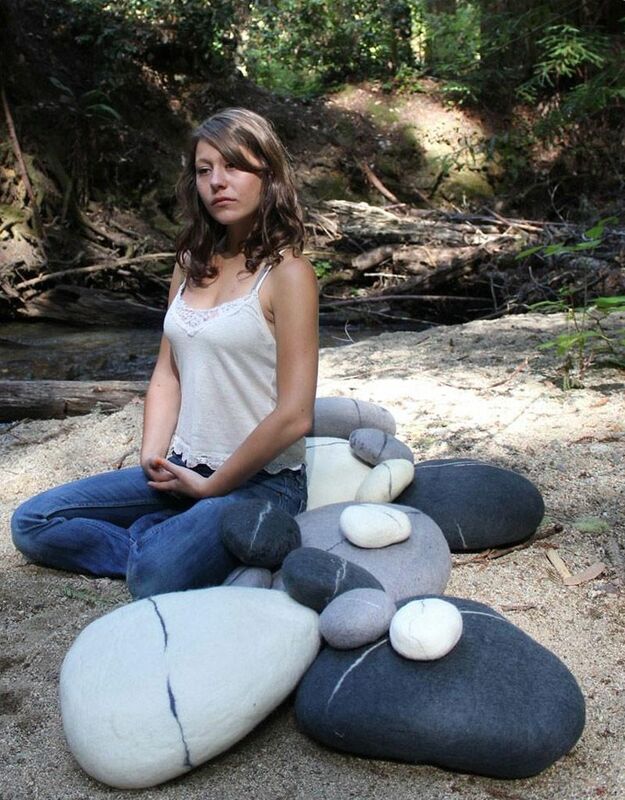 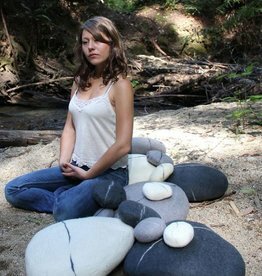 Zen "stone" pillow, felted wool, handmade in Nepal • Medium Measures 7" x 5" x 2.5" approx. 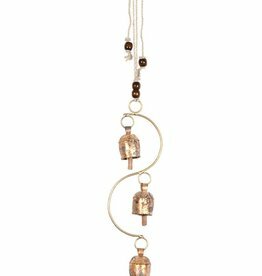 Brighten your days with this handmade, bell ornament crafted from recycled iron sheets, covered in copper alloys. 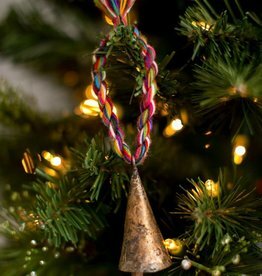 Brighten your days with this handmade cone shaped bell ornament crafted from recycled iron sheets, covered in copper alloys. 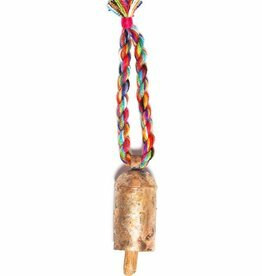 Enjoy the unique chimes from this trio of small, handmade bells.